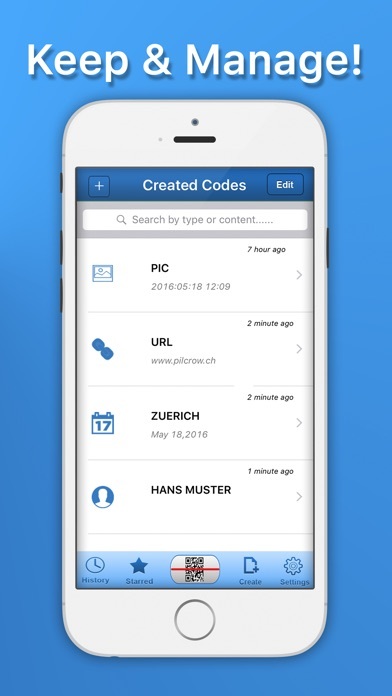 Quick and reliable reader for all kind of codes, incl. 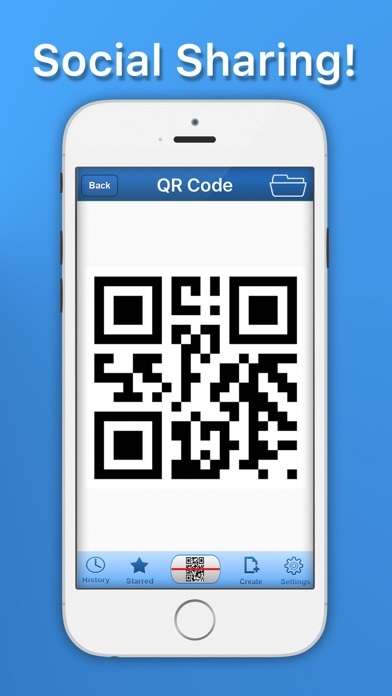 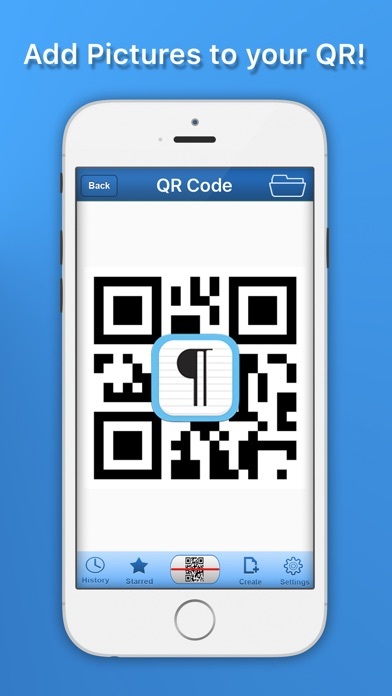 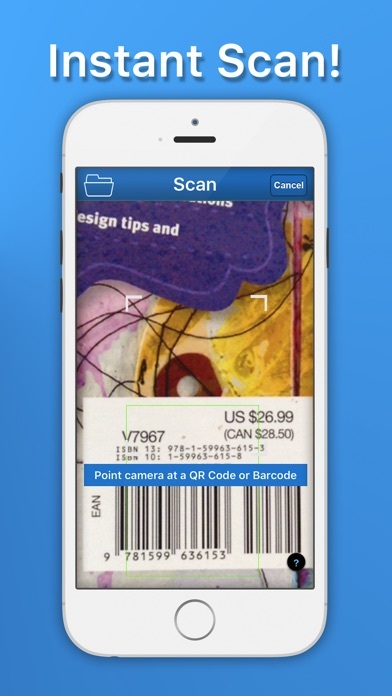 QR Codes, barcodes and other similar codes. 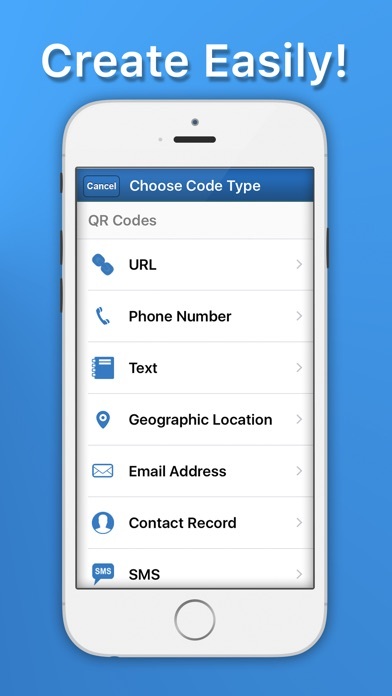 Straight forward and easy to with single-tap-operation direct from the home screen thanks to the optional 3D touch.